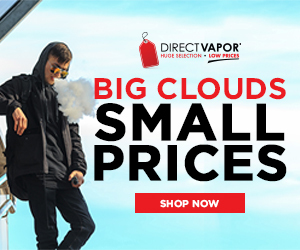 Purchasing the best e-liquid vape pens is a great way to try vaping without putting out a lot of money upfront. Starter kits come with everything you need to get started and are pretty inexpensive. We have tested and reviewed 20 devices to find the top-rated vape pens for e-liquid. As a result, we have determined that the Halo Triton 2 is our Editor’s Choice for #1 pick of the Best E-liquid Vape Pens. Why the Halo Triton 2? Tank is removable for ease of filling and cleaning. The eliquid vape pens in this review are all good, high-quality devices made by companies with a reputation for producing the best devices in the industry. VaporFi, HaloCigs, Eleaf and Smok are just a few names of manufacturers of well-made, high-quality vaporizers that have passed the test for durability, quality and value. Check out our list of vape pens to find the one that is right for you. Which Type of E-Liquid Vape Pen is Right For You? 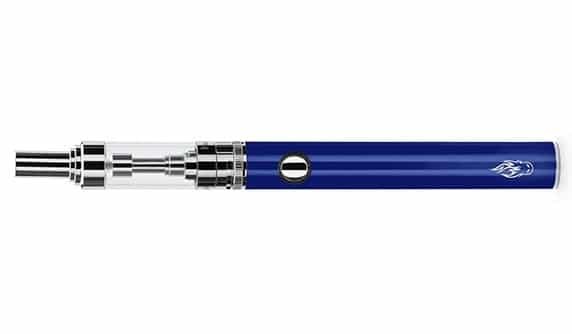 There are literally dozens of e-liquid vape pens on the market today. When it comes down to choosing one, it may be a little difficult to know what they do and how they can fit your needs. We’ll be discussing some of the best products and their best features to help you decide which device does everything you need it to and fits within your budget. 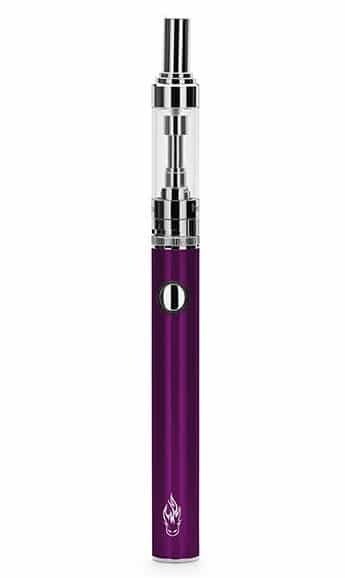 The main objective is that it has everything you are looking for in terms of features (long-lasting battery, decent tank capacity, adjustable airflow, etc) and that is it affordable. 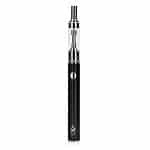 One of the considerations for best e-liquid vape pens is a long-lasting battery. Battery life largely depends on how you vape and the type of device you are using. 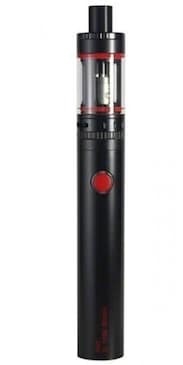 With vape pens for e-liquid, the battery is usually around 600 to 1,200 mah which is pretty good and should last a few hours for a frequent vaper or longer for a less frequent vaper. The reasoning is that you don’t want to be tied to your wall plug-in several times per day. 1-button functionality is simple and easy for all vapers. Just on and off, what could be easier. Many vapers are looking to make their lives simpler by going for devices without menu systems and codes and settings and etc. 1-button functionality makes it easy to just vape and go. Tank capacity plays a big part in the decision when it comes to choosing a vaporizer. If you are not a person who likes to carry extra accessories around you will want a tank that is at least 3 mils and larger. A smaller tank will have to be refilled more often resulting in the need to carry a juice bottle. Avoid cig-a-like devices because although they closely resemble a traditional cigarette, they do not have enough power to make a satisfying vape. They produce very little vapor and sometimes the flavor in the cartomizers is less than palatable. Tobacco flavors tens to be especially strong. While it may be very tempting to buy a bottle of e-liquid from the convenience store for $8.99, mo0st often the brands they carry are overly sweet or taste like perfume. Don’t waste your hard-earned money on something that will not taste as good as you are expecting it to. There are a lot of good manufacturers of products and having two or three that you regularly buy from is good. Nobody has everything all the time, so having options is definitely recommended and encouraged. Some vendors are better with hardware and some are better at e-Liquid, it just depends. Why Buy a Vape Pen? 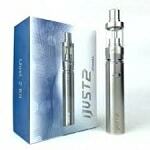 There are many reasons to buy a vape pen for e-liquid as your fist vaping device. Vape pens are economical because they contain a battery and tank system so all you need to add is your favorite e-liquid at you’re all set to vape. There is very little upkeep or maintenance involved in these simple, easy to use devices. A well-made, high-quality vape pen priced at $30 will pay for itself over time. Due to the economy, pricing for traditional cigarettes and tobacco products has increased over the past few years so cost is one area where you will save money buying e-liquid instead. Also, the cig-a-like devices that resemble tobacco cigarettes do not produce enough vapor because they cannot reach a high enough wattage and will never produce enough vapor to be satisfying. 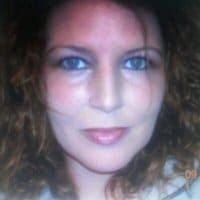 What Nicotine Level Should I Start With For E-liquid Vape Pens? 1.8% is a good starting place for vapers who were heavy smokers (1+ packs per day). You may find that this level is perfect for you and if not, you can always increase it until you find what works for you. Most often new vapers begin in the 18mg to 24 mg range and work down from there. These are closest to the nicotine levels in tobacco cigarettes and will give you the same amount. Here is a little breakdown of the nicotine percentages. The nicotine level in the e-liquid is what gives it the throat hit and satisfies your cravings for nicotine. The term “throat hit” is referring to the sensation at the back of your throat, sometimes making you cough a little. Many vapers reduce their nicotine levels after vaping for a few months. When you feel your nicotine is too strong simply go down to a lesser amount, like reducing from 24 to 18 mg. Do not try to go too low too soon. It is tempting to go down to 6mg but doing it that fast will result in nicotine withdrawal due to the lower amount of nicotine your body is receiving. Go slow and let it progress naturally.